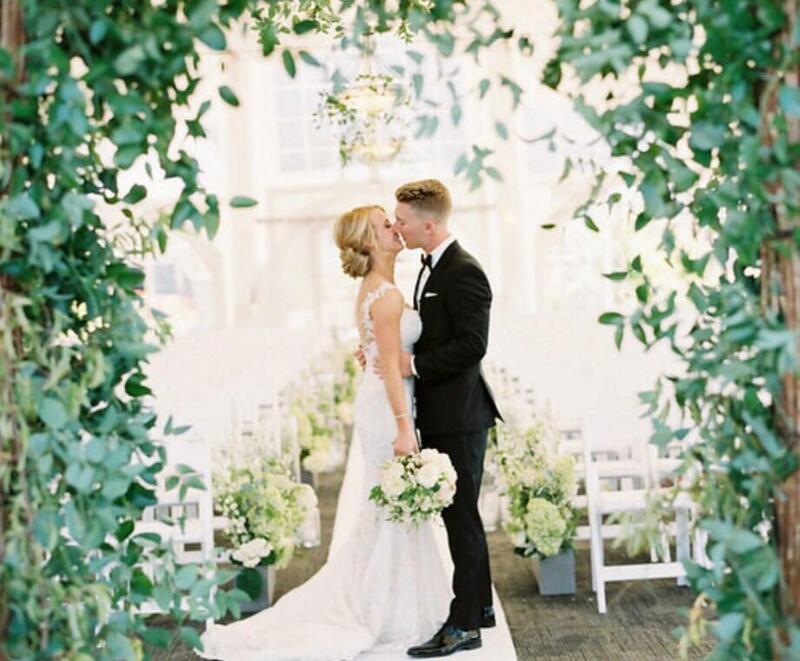 From the first look to the last kiss, weddings are filled with many beautiful and touching moments. 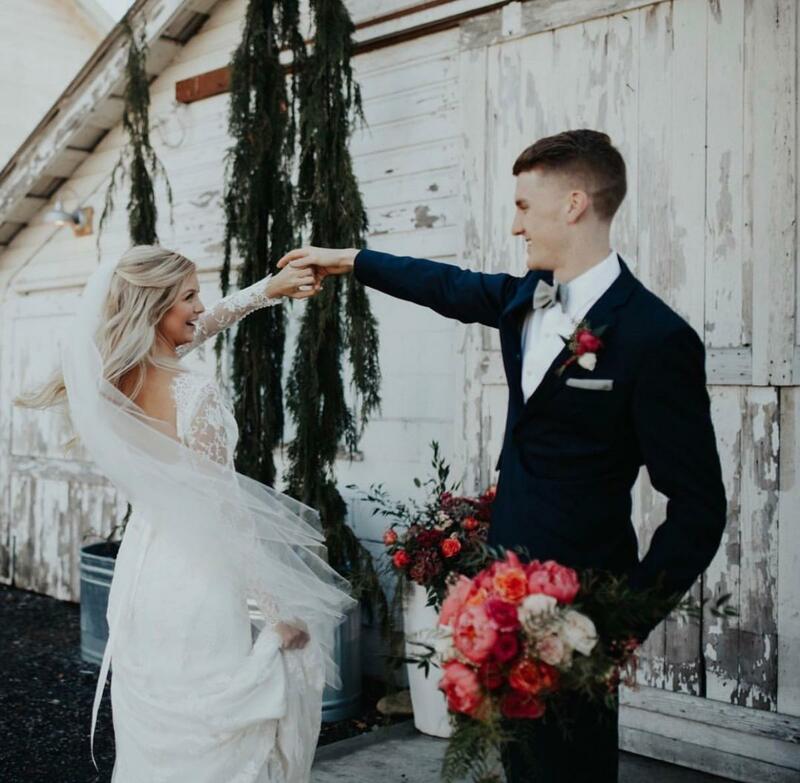 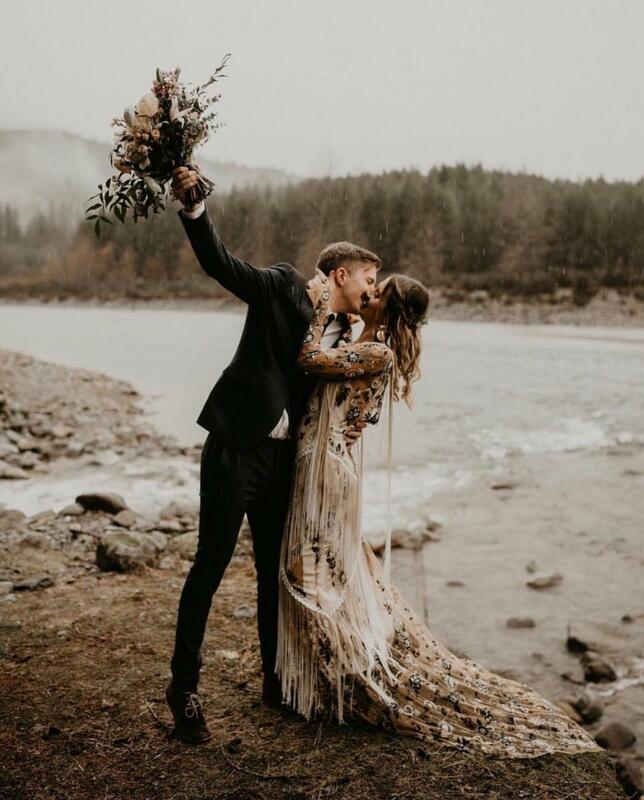 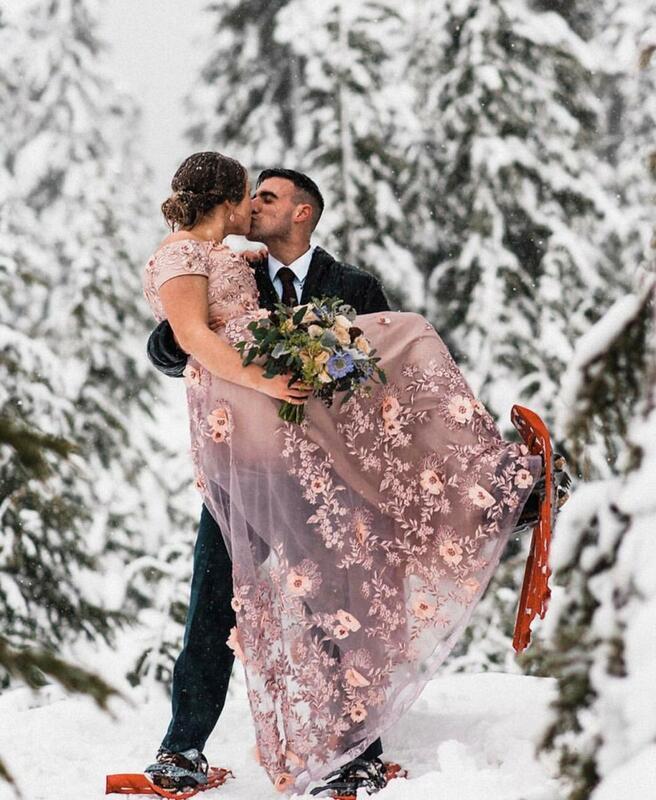 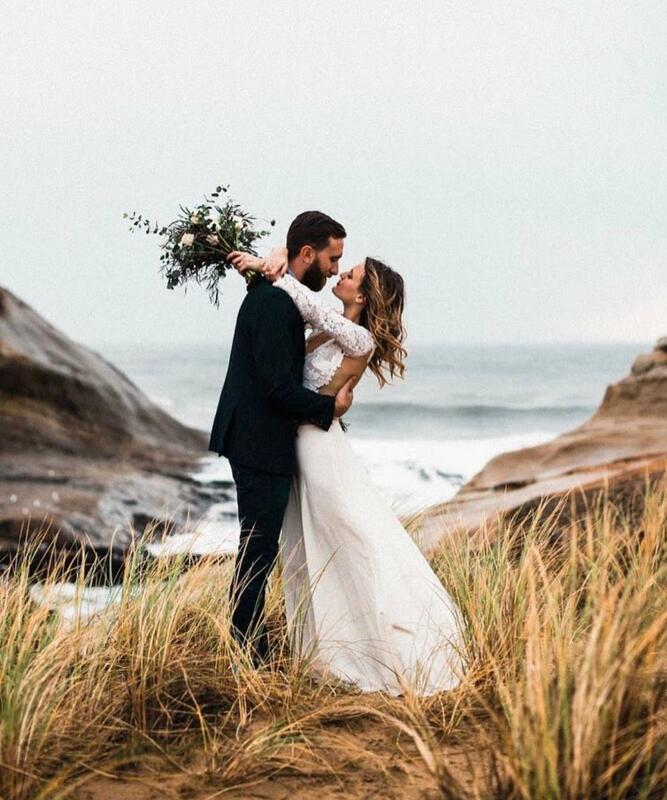 In honor of Valentine’s Day, we've rounded up seven of Seattle's most romantic wedding images. 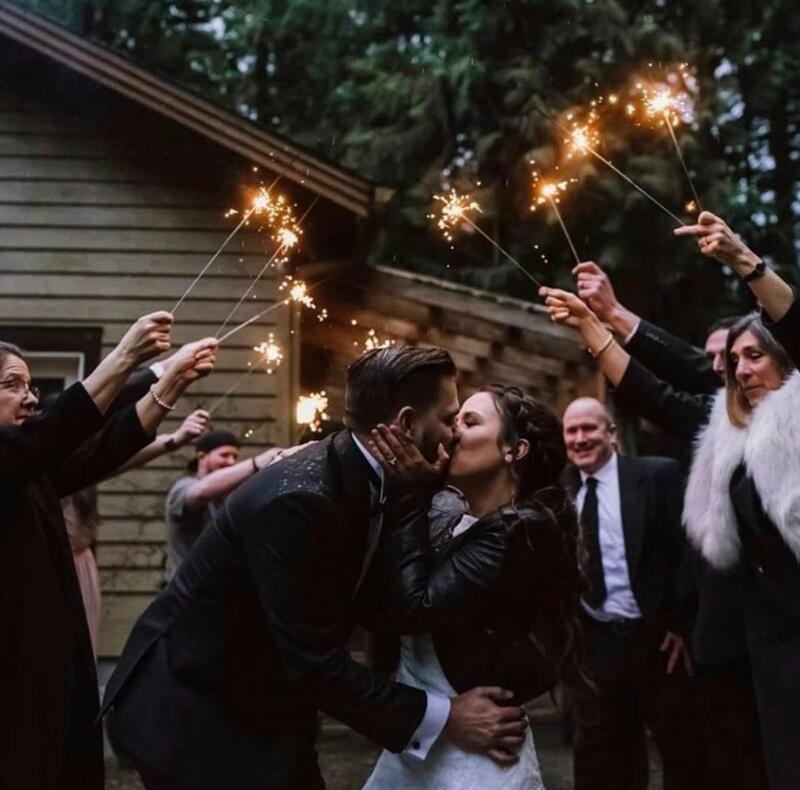 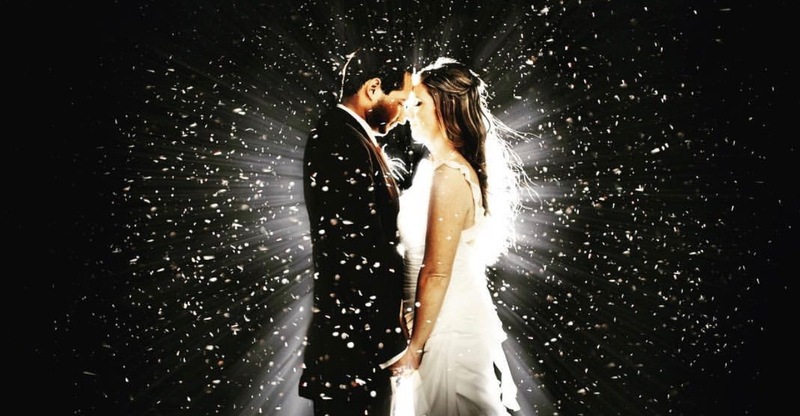 From sandy beaches to sparklers and snow, these moments made our hearts melt.